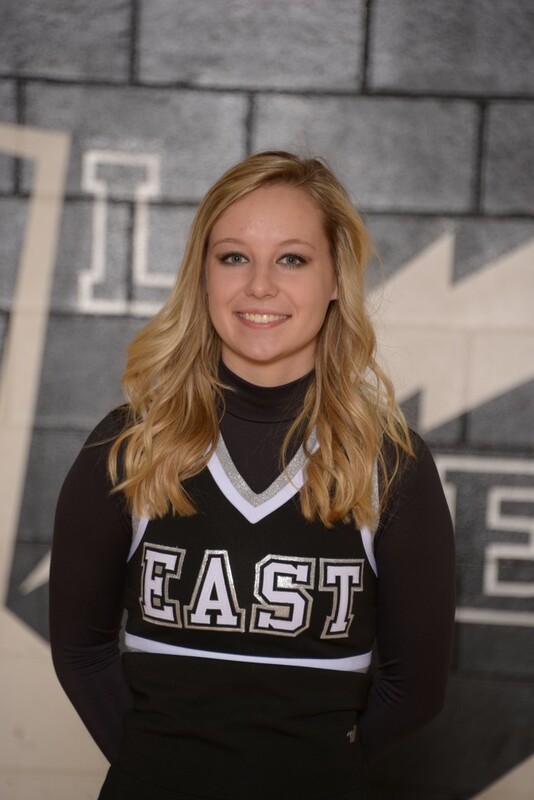 Casey has helped the past few years with creating new material, cheers and dances and working with the younger cheerleaders at clinics. Casey is a strong leader that has made a great impact on the success of the East Cheer program. Tristan recently tied Sam Rodgers’ school record of making five 3’s in a single game in a contest versus Mount Notre Dame. 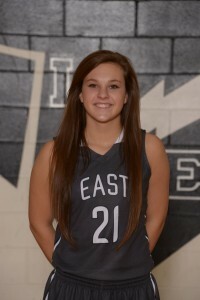 She is averaging 8 points per game and shooting 42% on the season from the three point line.